Lily Bart is twenty-nine, beautiful and charming. She has expensive tastes, loves to gamble and socializes with the wealthy upper-class families of New York. But her meagre finances are dwindling and her place in society is slipping away from her. Her only hope of security is to find a suitable husband. However, Lily has an independence of spirit that stands in the way of her committing to the suitors available to her. As her options diminish, her friends become her enemies and her situation grows increasing perilous. 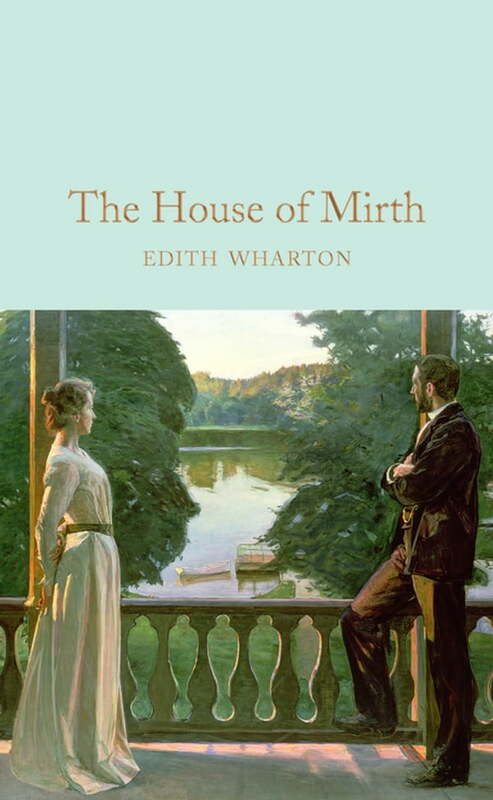 In The House of Mirth, Edith Wharton gives us a witty and piercingly insightful dark satire about the privileged society of early twentieth-century New York. This beautiful Macmillan Collector's Library edition of The House of Mirth features an introduction by novelist Danuta Reah.